Yellow Springs Brass! 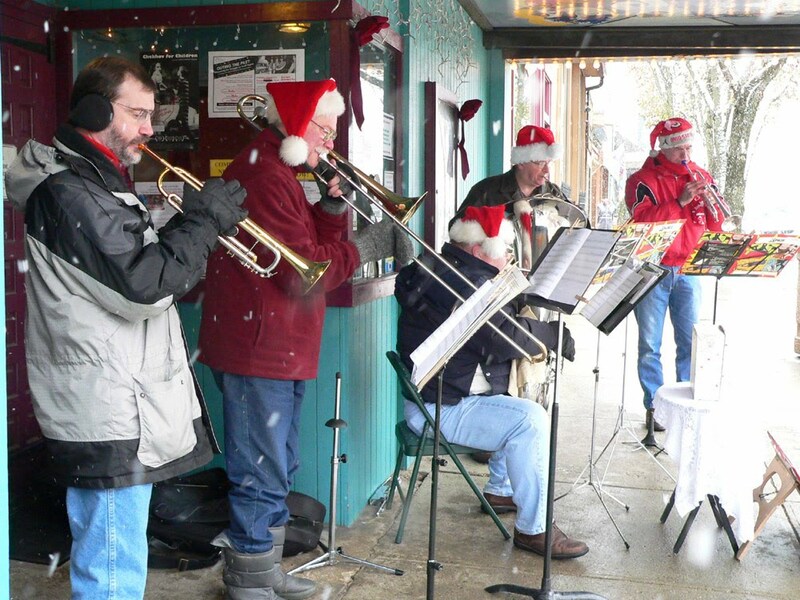 will perform holiday favorites outside at various downtown locations on Saturdays, Dec. 11 and 18, beginning at 11:30 a.m. They will play for donations to benefit the Yellow Springs Emergency Welfare Fund. YS Brass! members are Bruce Heckman, Dave Vrooman, Steve Vrooman, Robert Love, and Dave Triplett. 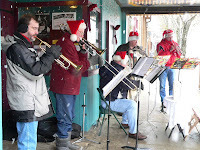 The group will also perform at Friends Care Community on Tuesday, Dec. 21, 6:30 p.m. The performance will be part concert and part sing-along. All are welcome to attend.